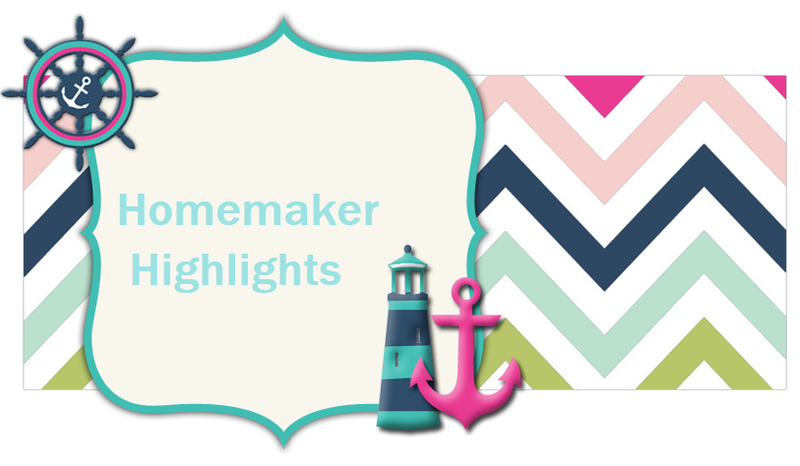 Homemaker Highlights: Freebies, recipes, and ramblings. http://www.gospelgifts.com/ I found this site and it has a wonderful selection of free images. The above photo is from them. Free sunflower seeds. By watching and recording the bees at sunflowers in your garden, you can help us understand the challenges that bees are facing. Enter your bee counts online or send us your paper form.We would love to have you join us; let’s help our most important pollinators together!http://www.greatsunflower.org/ (create a new account, they will sign you up for the spring, and they will send you an email with further instructions). This would be great for home schooling. My daughter is obsessed with a few things they are: letters, numbers, bees, and you will laugh....walmart. She loves the commercials and if she sees one she feels we need to stop. If we go by one she throws a tantrum and she can spell it:) She doesn't have to buy anything. She just wants to go in there and ride her little red car. She is definitely our child my Mom and Dad use to call my husband and I when we were dating..walmart Crystal and Barry. My Dad even said if he ever needed us to just page us there..lol. 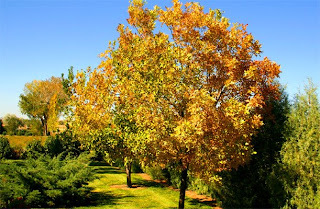 Free sample of holistic blend pet food http://www.holisticblend.com/register.php Change the country to get the states. Free sample of just like sugar http://www.amazon-treasures.com/justlikesugar/us_form/free_sample.html They are out of samples and will send you one as soon as they get them back in. Bear naked fruit and granola http://www.bearnaked.com/postcards/sample.asp Sample will take 4-6 wks. Free brochure 51 ways to save http://www.pueblo. gsa.gov/rc/ n7051waystosave. htm 3-5 wks for delivery. Just cook meat and drain. Everything else I dump in with no draining. Cook for about 30 minutes or if you have a crock pot just let it simmer all day. Great part is either way you can just leave this simmering on the stove top. So it is always warm when someone would like a bowl. There are also plenty of seconds. You could use less hamburger meat to save more money or even go meatless and add more beans for protein. I just serve with crackers and butter. I know it sounds crazy..but, I love butter on my crackers with chili..or I will drop some right in the bowl and stir around. I cooked this tonight for supper. Here's another great recipe for fall or winter. It's a recipe that was given to me and I tweaked it a bit with my own items. In this recipe for the meat part you can use chicken or hamburger meat. Then the meat. Add 1 pound of hamburger or 2 chicken breasts. When doing the chicken breasts just shred. You can also do this one in the crock pot as well if you pre-cook your meat. Actually, this one is better slow cooked. I also just serve this one with crackers. Notice both of these recipes can be thrown together in a moment's notice and used with ingredients that can be easily stored in your pantry. Hamburger meat is also really defrosts really fast in a microwave. Since it is a one pot meal and you really need no other sides with it. It would be great to serve with simple crackers or maybe even crackers and cheese. I also make sure we have fruit on hand for afterwards. As both are very feeling and no need to bake any type of sweets. My husband is a big fan of both recipes and my daughter(who is a really really really picky eater) will ask for seconds:) We also have enough left over for Barry to take to work and for our lunch during the day. Also it's a meal I can cook early in the morning in the crock or throw it on in the afternoon and not need to constantly hover over it. So I can do a afternoon pick up around the house.